MindSet Leadership Training is full of practical and powerful leadership insights. We teach – specifically – what it is great leaders know and how they think. MindSet’s expansive leadership content focuses on how to create and protect a high-performance culture that will enhance your ability to attract, build, retain, and motivate outstanding employees. We are selling the playbook that led to the creation of one of the healthiest work cultures in the nation. If your organization is striving to become a Best Place to Work, hire MindSet, and we’ll create raving fans of our training content within your organization! The MindSet Leadership Series: The MindSet Leadership Series is for any leader to attend and learn about MindSet’s leadership training and culture building tools. MindSet Propel – Leadership Accelerator: MindSet Propel combines the best of training and coaching to fast-track the leadership development of your rising stars and front-line supervisors. Private Clinics: Our Private Clinics are custom-built programs, individually designed to meet the leadership development needs of a single organization. Infusion Program: We train and certify your personnel as MindSet Certified Program Coaches, enabling them to lead MindSet Training Programs for other employees and leaders. The MindSet Leadership Series covers insights and techniques that will attract, build, motivate, and retain phenomenal employees at their businesses. In partnership with The Greater Omaha Chamber and Human Resource Association of the Midlands (HRAM) we have two trainings scheduled in 2019 that they know will be valuable for their members – especially their executives, directors, and other key decision-makers – to acquire skills that will drive both a stronger culture and a healthier bottom line. Propel will fast track the leadership development of your front-line leaders and rising stars. This program will use a combination of key MindSet leadership teachings, group coaching, and a confidential forum to discuss participant challenges and opportunities. 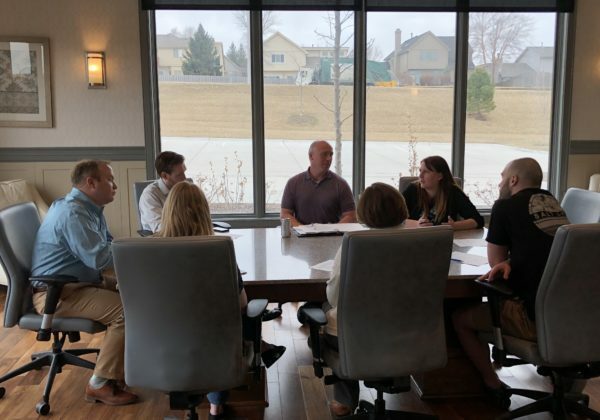 In partnership with the Greater Omaha Chamber we will be running Propel from April through November in 2019, taking place over 7 sessions lasting 4 hours. Our Private Clinics are custom-built programs, individually designed to meet the leadership development needs of a single organization. These specialized programs take into account your organization’s current culture and goals and then use Mindset’s extensive, proprietary content to create a leadership development program designed for maximum impact. 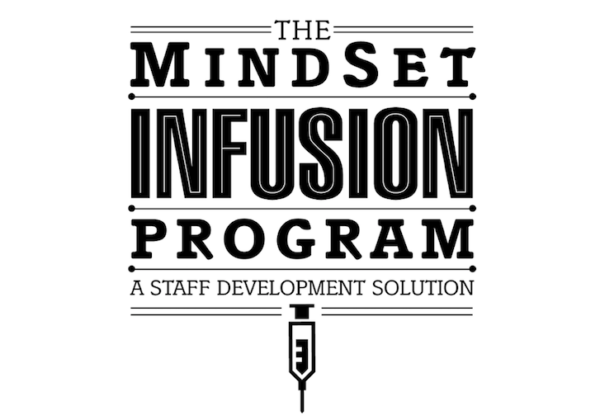 MindSet’s Infusion Program lets you bring the insights of MindSet inside your organization. In this program we train and certify your personnel as MindSet Certified Program Coaches, enabling them to lead MindSet Training Programs for other employees and leaders within your system. 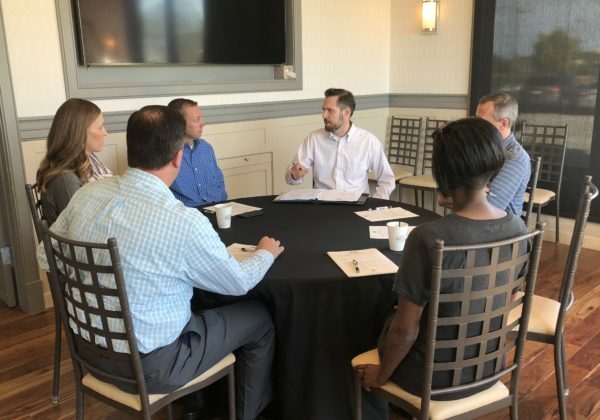 MindSet Infusion empowers these respected team members to bring our MindSet materials to your company in a flexible and responsive manner — in your setting, on your schedule, and on the topics you need. Want to know where your culture currently is?